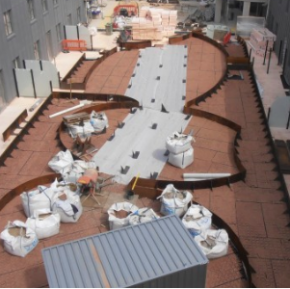 The team supplied and laid approximately 350 tonnes of SuperCurve asphalt in just one hour simultaneously using three pavers. 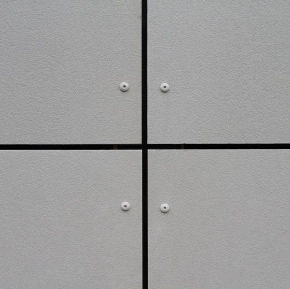 The asphalt was specifically designed and engineered to provide an enhanced surface course for higher stressed areas. It was applied onto the Loop part of the track which heads onto the Wellington straight. 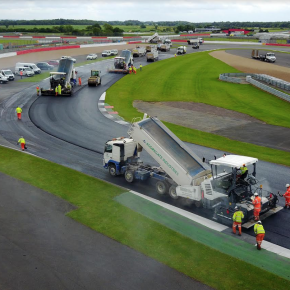 The resurfacing comes as part of Aggregate Industries’ longstanding contract with the Silverstone race circuit.